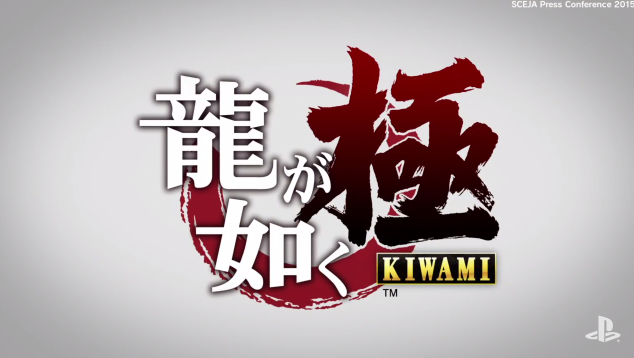 Yakuza Kiwami launches in Japan on the 21st of January 2016. 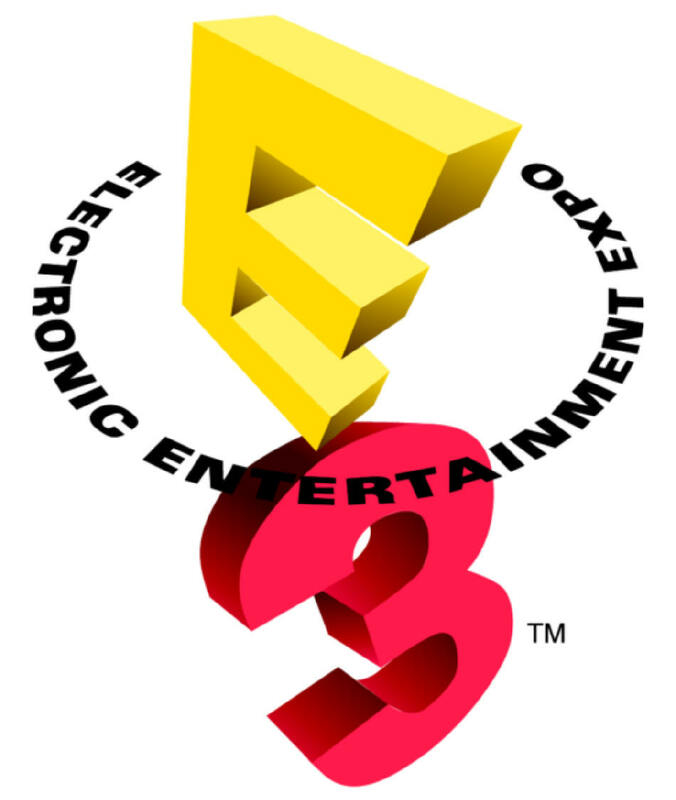 The game is available on both PS3 and PS4. 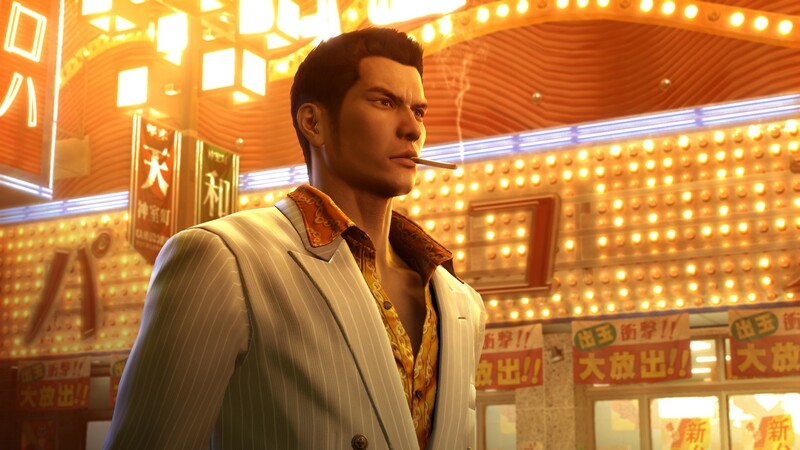 An enhanced and expanded HD remake of the original Yakuza game is headed to PS3 and PS4 on the 21st of January 2016. The game is called Ryu Ga Gotoku Kiwami and features enhanced graphics with more scenarios and mini games. Also announced is the sixth game in the franchise. Not much has been revealed other than that it’s due to release on PS4 exclusively in Japan in autumn 2016. There is currently no word on whether either game will make it to the West. Yakuza 5 is due to release digitally on PS3 soon.